Nando, Guilia and Dzvina show us their beautiful Town Hall and tell us that this is the place where the tri-colour Italian flag was born . 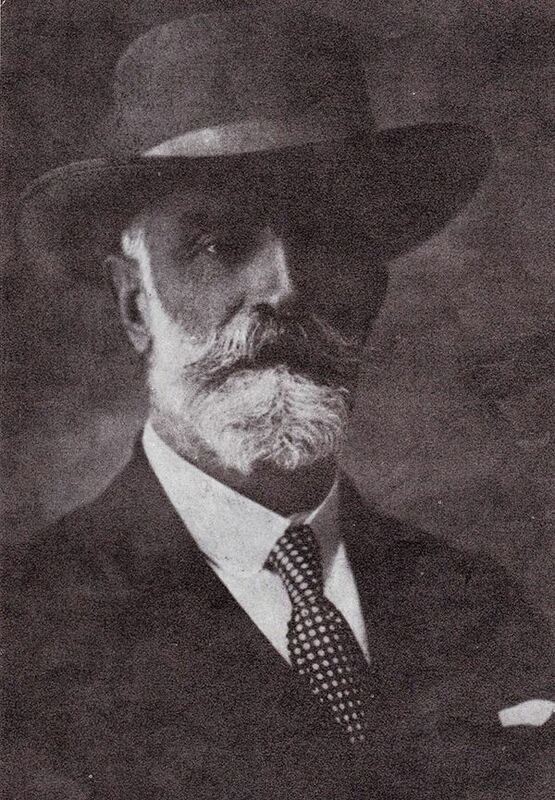 . .
We learn about Camillo Pramapolini, a socialist and free thinker loved by the city during the 19th and early 20th century, who promoted a particular model of development in the Reggio area, made up of civil sensibility, democratic participation and social equity. 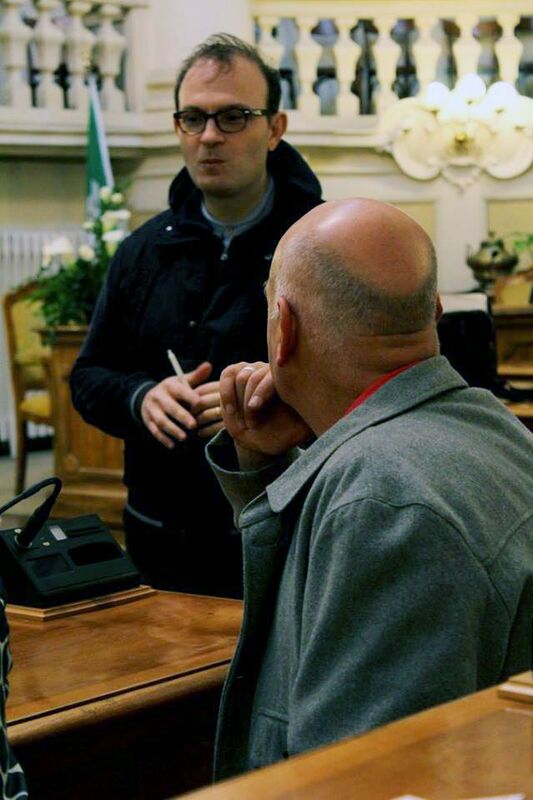 An icon of Italian socialism, he is still today a reference point for incisive social action and a high ethical profile policy. 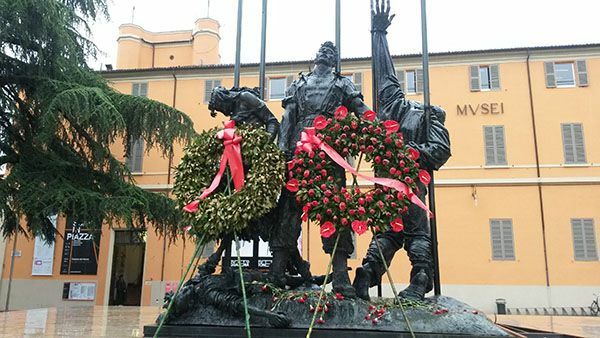 In 1943, workers of the Officine Meccaniche Reggiane were about to demonstrate for peace leaving their factory, when a division of Bersaglieri, opened fire killing 9 workers, including a woman, and wounding many others. 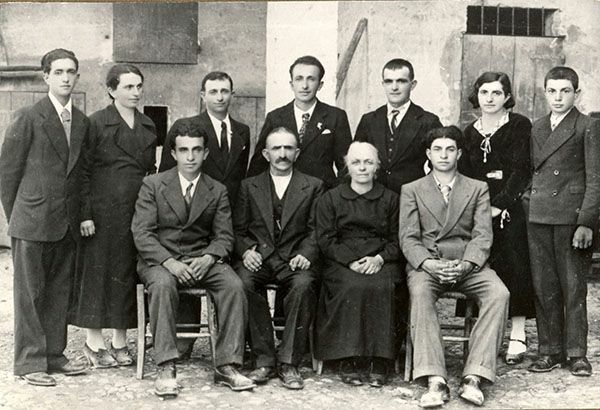 Seven brothers from the Cervi family formed the nucleus of the local resistance movement during WW2. Their family farmhouse was a safe haven for resistance fighters and escaped prisoners of war. In 1943, Italian fascist raided the house and arrested the seven brothers and their father. All seven brothers were executed, leaving their father to tell the story. The farmhouse is now a museum. There were approximately 10,000 resistance fighters in Reggio Emilia and 626 of them died. 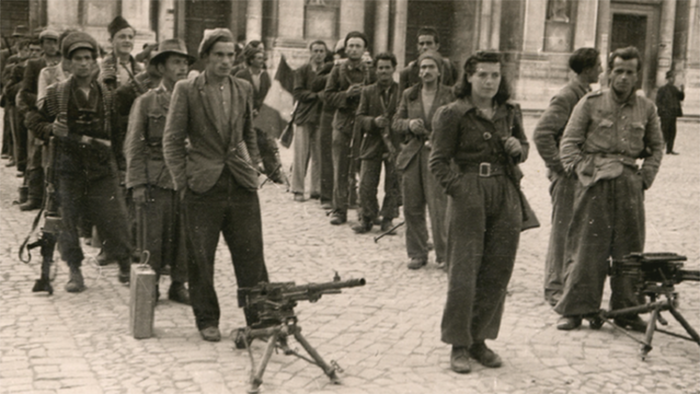 Over 35,000 women fought as partisans in Italy. 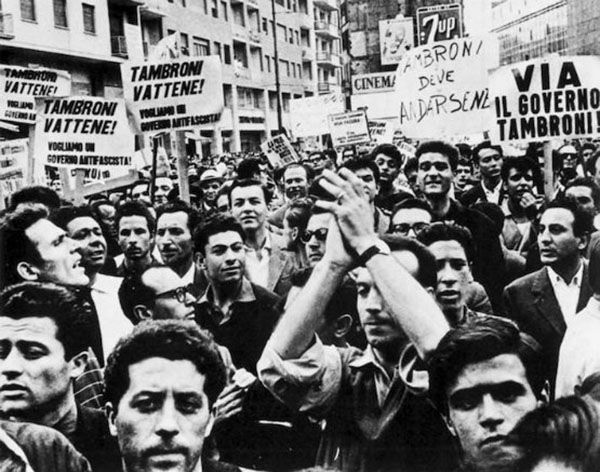 In 1960, 200 000 workers took to the streets of the city in an anti fascist demonstration. A crowd of 300 sang anti fascist songs in front of the war memorial. When police failed to break up the demonstration, they opened fire, killing five people and injuring 16. As the morning progresses, we realise the city has a history of standing up to injustice and oppression. We are taken to see memorials of resistance in the centre of the city. 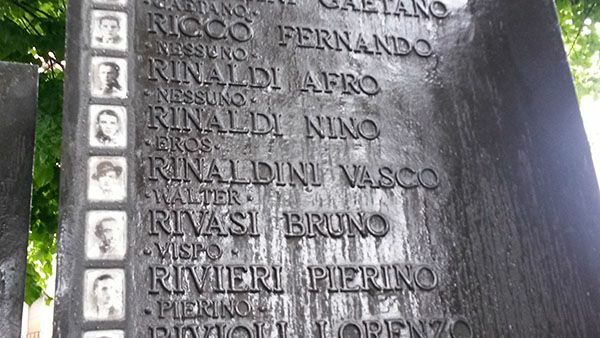 The Memorial to the Resister by sculptor Remo Brioschi, 1958, shows the range of people committed to the cause: farmers, old men, women and boys. It’s still raining, the tears keep falling.